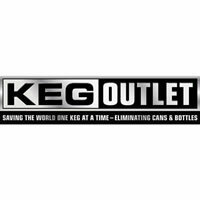 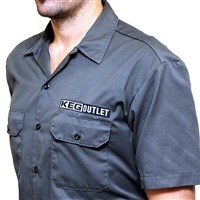 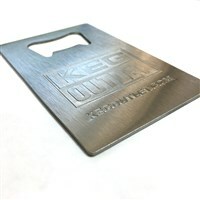 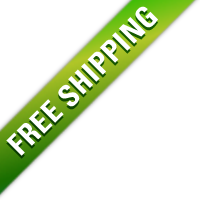 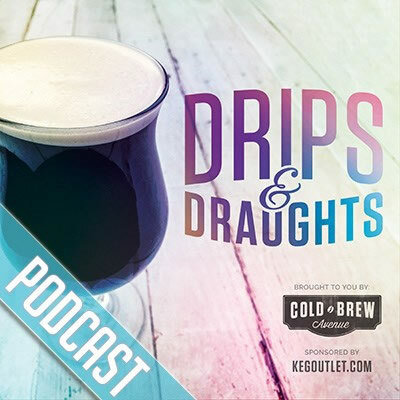 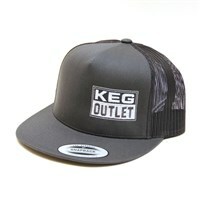 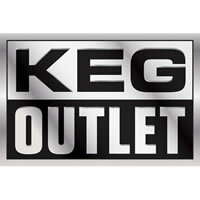 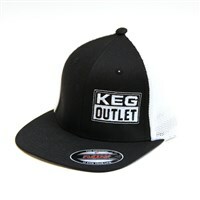 Keg Outlet Apparel - T-Shirts - Stickers - & More! 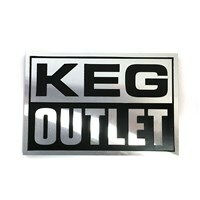 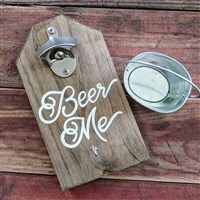 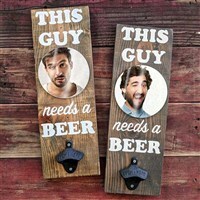 Wall Mounted Bottle Opener "This Guy Needs a Beer"
Outfit your kegs, kegerator, keezer and anything else with our Keg Outlet stickers. 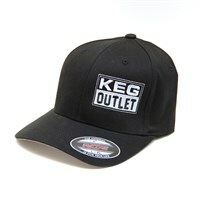 Stay tuned for our Dickies work shirts and Keg Outlet Flexfit baseball hats.